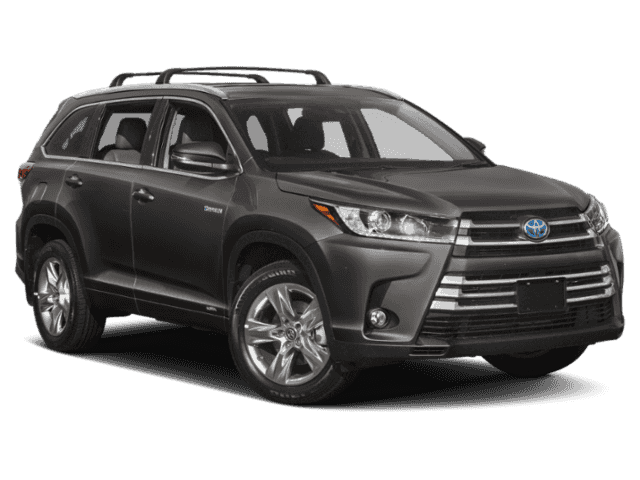 5-Day Money-Back Guarantee on every used car. Only 4 Limited V6 models left in stock! It’s not a marketing slogan. It is how we define our entire customer-focused culture. 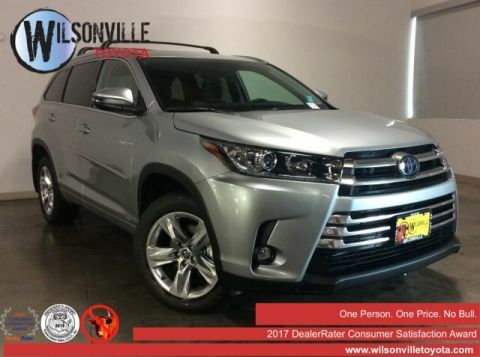 From the way we price our cars to the way we greet you in the service drive, every moment of your interaction with us is considered before your arrival. Then we discuss, design, and refine our in-store processes to be transparent and driven by you. 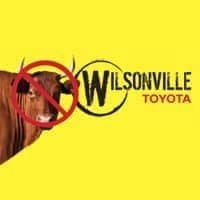 *The advertised “No Bull” price does not include optional floor mats and/or roof crossbars, Toyota College Grad Rebate, Toyota Military Rebate, tax, vehicle registration fees, insurance, finance charges, $115 doc proc fee and $35 elec reg fee, and any other required fees. 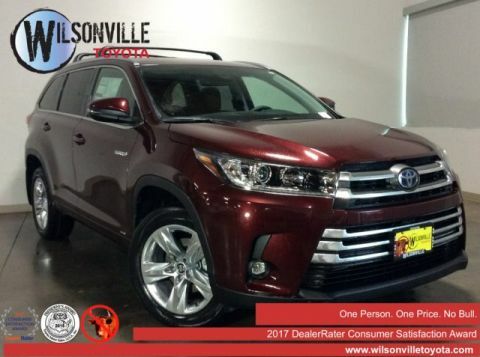 “Factory Cash,” “Customer Cash,” and “Bonus Cash” are from Toyota Motor Sales and the Portland Region and may not be combined with other offers including special APRs unless specifically stated. 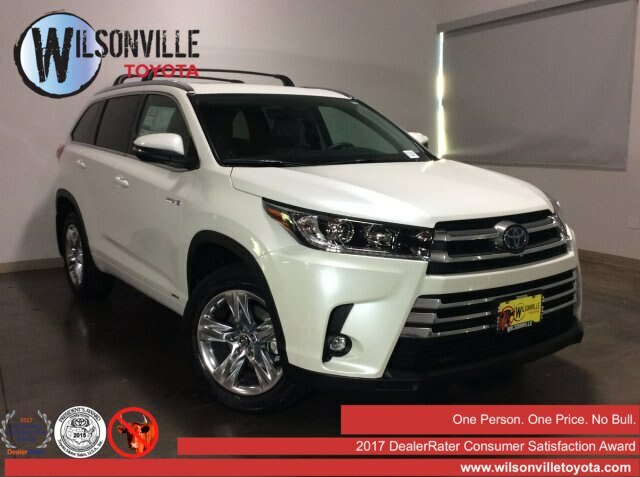 Wilsonville Toyota “Discount” taken from MSRP. Photos are representative but not always actual vehicle. We apologize for typographical errors – price on the lot overrides any other pricing displays. Our lowest No Bull Price is always posted.